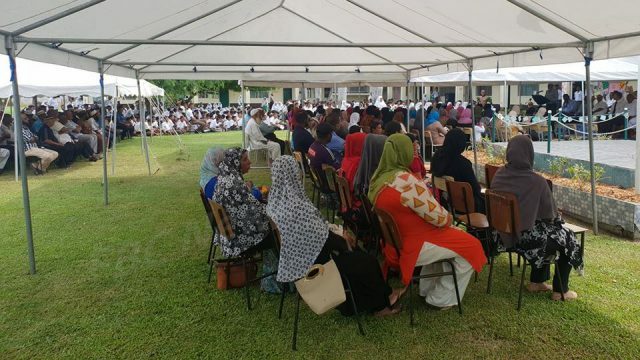 A large crowd gathered today at Nadi Muslim College to remember the victims of the terrorist attacks in New Zealand. 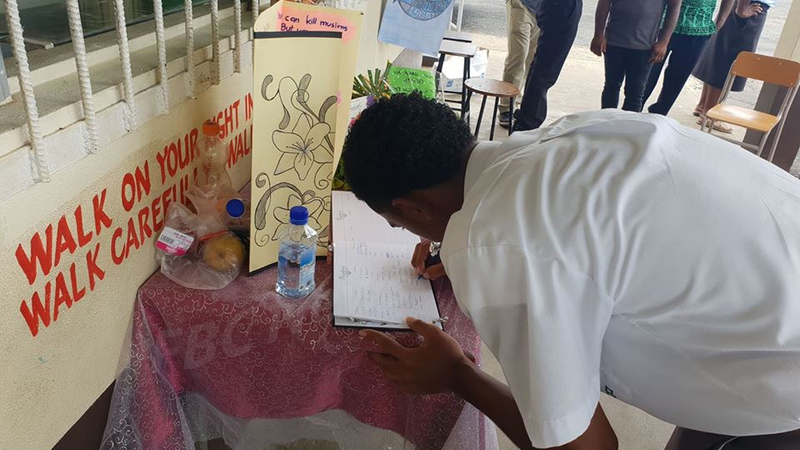 Fijians united to pray for the families and those who died seven days ago. Fiji Muslim League Vice President Masood Mohammad says it was an emotional moment for many. 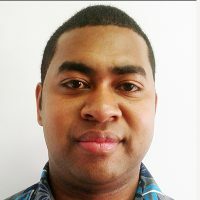 New Zealand High Commission Representative Jonathan Rowe says that this is a time people should unite and support each other. 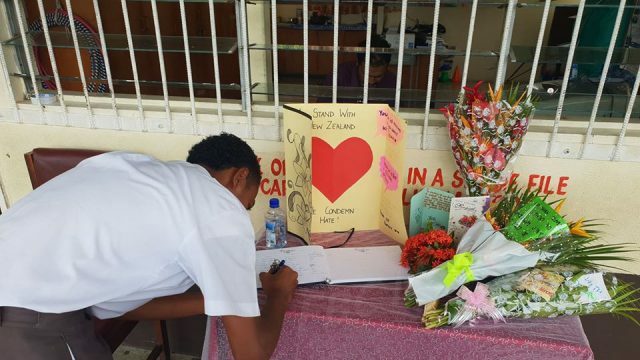 It was a solemn occasion at Nadi Muslim College as Fijians took time out to remember those that were slain and others that are fighting for their lives in the Christchurch hospital after the heinous attack last Friday. Flags were raised at half-mast and flowers were laid as a mark of respect to the 50 lives lost. Meanwhile, at the Saweni Mosque, funeral prayers were also held for Hafiz Musa Patel and Ashraf Ali who were laid to rest earlier today.